How about more pictures of landfills for you to look at? This article is a preview of our portfolio, to whet our visitor’s interest in viewing our portfolio section, which contains more than 35 pictures and rising. These are the most interesting landfill site pictures which we have collected over the last 20 years or so. We have grouped them into categories to allow you to decide which interest you the most. Our favourites are the pictures of landfill plant (scroll down to see them!). Pictures of Landfills showing how they are built in the United Kingdom to contain leachate and gas, in order to protect the environment. Most of what we see on the internet and elsewhere is about bad publicity about landfills. The fact is that a well run landfill can be a good neighbour. But, it only needs one or two that are are poorly run to give the whole industry a bad name. 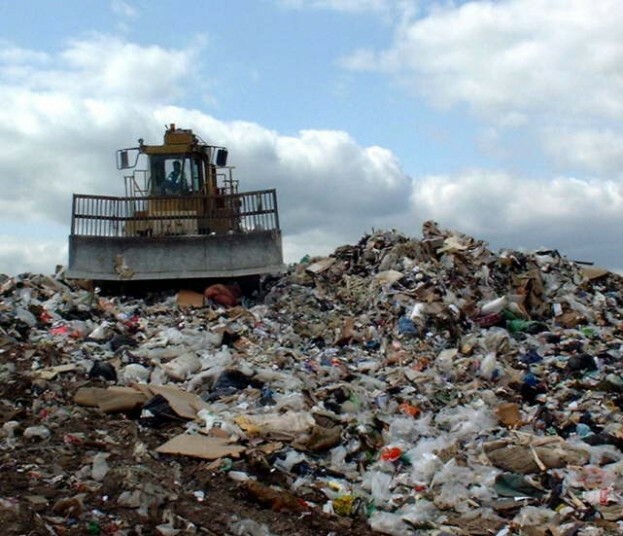 Naturally, the worst run landfills get a lot of publicity, but the vast majority of UK landfills closely controlled by the Environment Agency, and are well run. Here are a few examples of well restored landfills. Would you be able to tell that there was once rubbish tipped there? 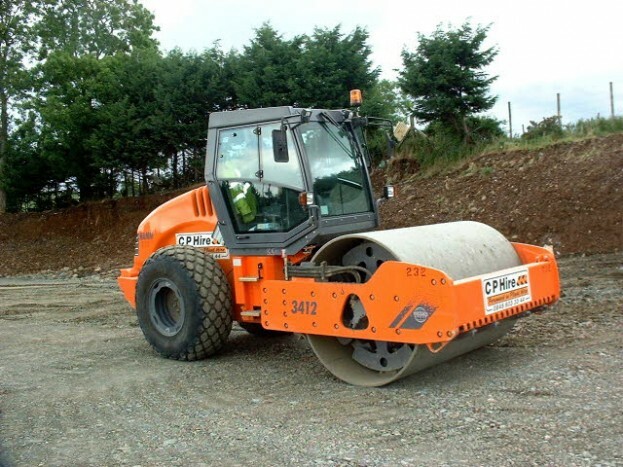 Landfill operations require the use of some of the most sophisticated earthmoving plant. We explain what these machines are used for. Landfill operations can provide an unpleasant experience for neighbouring residents. Landfill gas escapes can produce a very unpleasant smell, and other odours can occur from standing leachate (waste contaminated water). We provide pictures of the equipment and methods which are used to prevent, these emissions. Now that you have seen these thumbnail sized images, we suggest that you take a look at these pictures of landfill subjects full size here. When you have done that have a look at our old landfill pictures here (its like our own “way-back machine”, and shows just a little bit what our original website looked like).